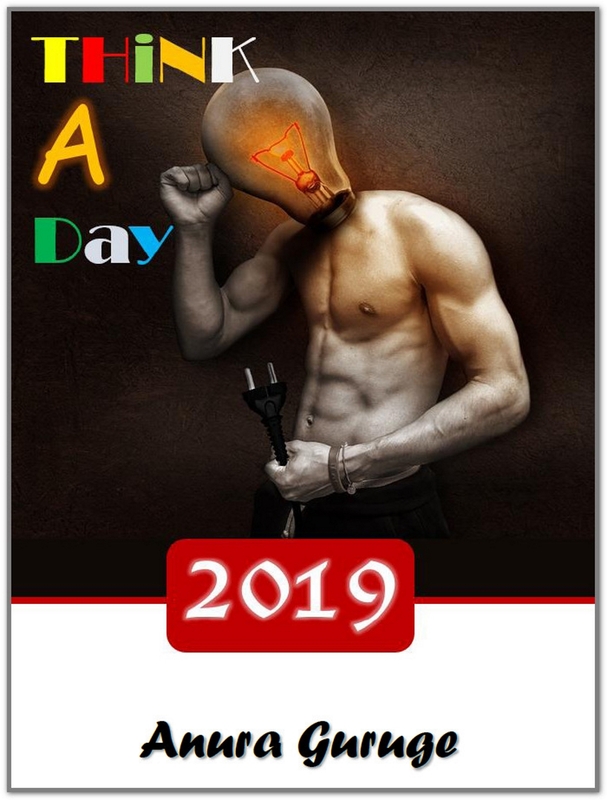 I Wrote A Book For IBM’s ‘Think 2019’ — Advocating A ‘Think A Day’ For Each & Every Day Of 2019. IBM & I, in our own separate ways, were into ‘THINKING‘ before our paths intersected in 1974. I was thinking well ahead of joining IBM, and IBM was encouraging folks to think decades prior to my birth. IBM did not encourage me to think, but working there made me truly appreciate that THINKING was a good thing. I am glad that IBM is having a ‘Think 2019‘ Conference.